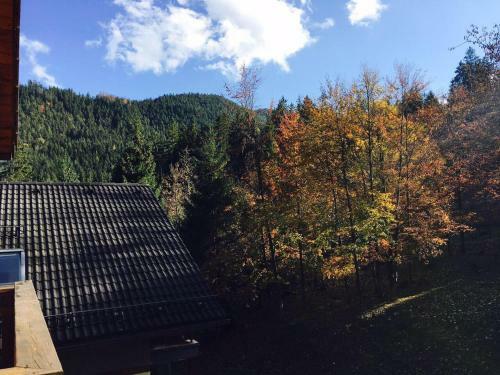 Situated in Ružomberok, 100 metres from Ruzomberok - Malino Brdo, Apartman Viktoria provides accommodation with a terrace, free WiFi and a shared lounge. 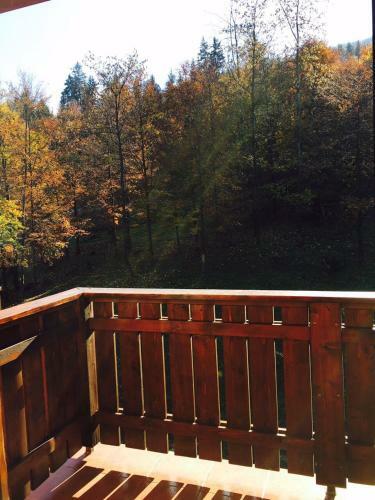 The property is 3.5 km from Vlkolinec Village. The apartment offers a children's playground. If you would like to discover the area, skiing, cycling and fishing are possible in the surroundings and the property can arrange a ski equipment rental service. Likava Castle is 3.8 km from Apartman Viktoria. 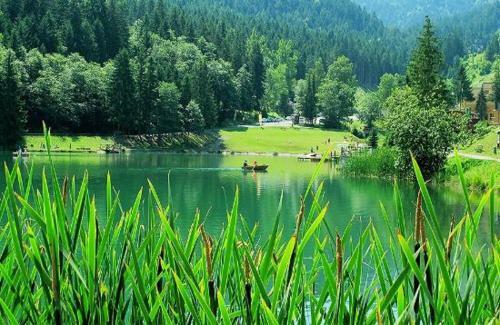 The nearest airport is Poprad-Tatry Airport, 71 km from the property.